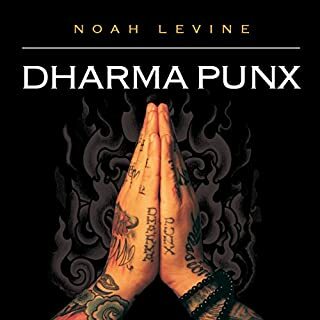 Noah's writing from his experience with his own suffering and how that very suffering led him to the dharma is bitter sweet. And nothing short of exceptional on both sides. At the top of my list for dharma reads for sure . Thank you for sharing Noah.